Christmas time tends to be a busy period for many and it’s really handy if you can plan ahead for your journeys. 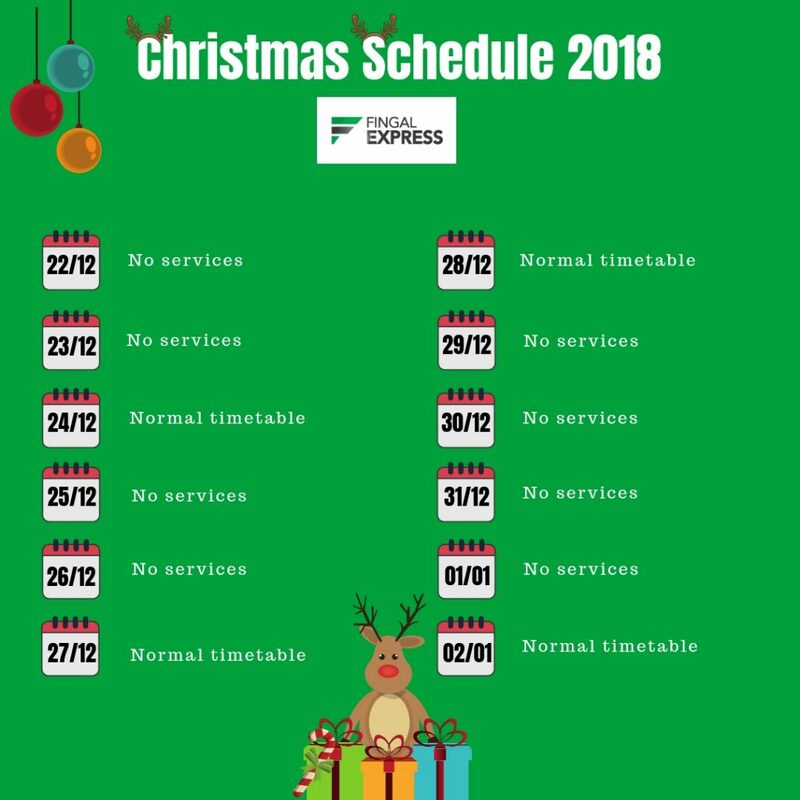 With that in mind, we’ve put together a list of our bus times over the festive season. Click to view our regular Skerries/ Rush timetable. Click to view our regular Lusk timetable. We would like to wish our passengers a lovely Christmas and Happy New Year.